The Calgary-based Kirby Sewell Band is bringing their signature blues vibe to the Empress Theatre on Saturday, Nov. 19, 2016 at 7:30 p.m. 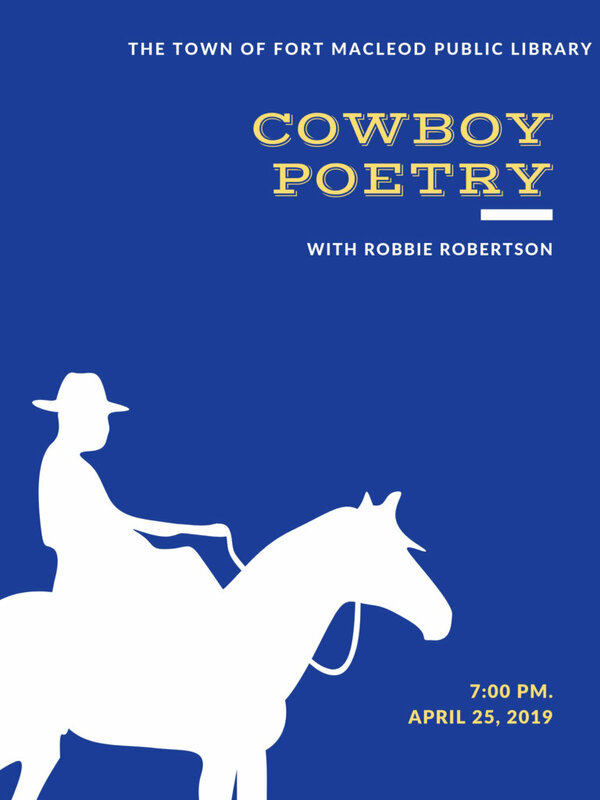 Describing their style as “a unique combination of blues, rock, gospel, country and soul music”, frontman Kirby Sewell promises to deliver a powerful vocal performance that showcases the band’s original tunes about the highs and lows of life. Earlier this year the five-piece band was nominated for two Maple Blues Awards, winning New Artist of the Year. The Kirby Sewell Band has recorded three full length albums, and has been invited to play at several international blues and jazz festivals, sharing the stage with Colin James, Blue Rodeo, Burton Cummings and several other well-known roots and blues artists. 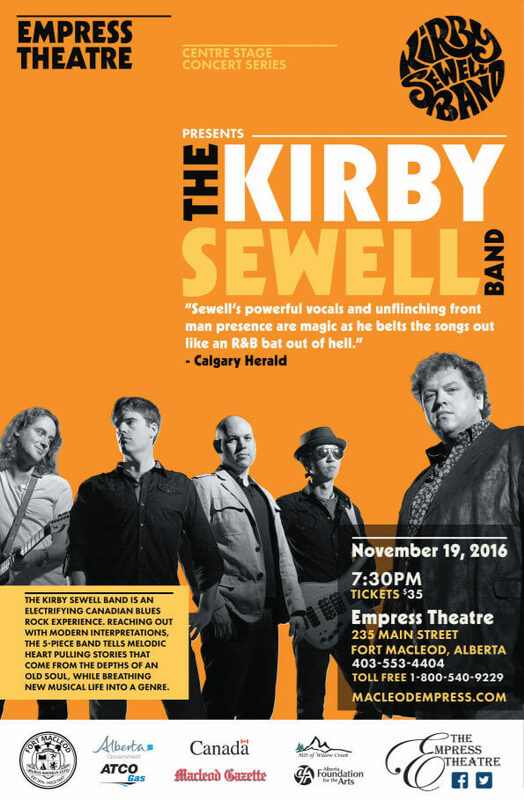 Appearing as part of the Empress’ Centre Stage Concert Series lineup for 2016 – 2017, Kirby Sewell Band tickets are $35 each and available at www.macleodempress.com, by calling 403-553-4404 (toll-free at 1-800-540-9229), or at the Box Office on Main Street.